We talk to the Robin Hood of WiFi on Amiga as well as co-founder of Chelm Amiga Legion, who have an incredible Amiga party at least twice every year. Among many talents, Łukasz beta tests some of the latest software on Amiga, is very knowledgeable about Amiga history and demo scene and sells networking cards for classic Amiga at very good prices. 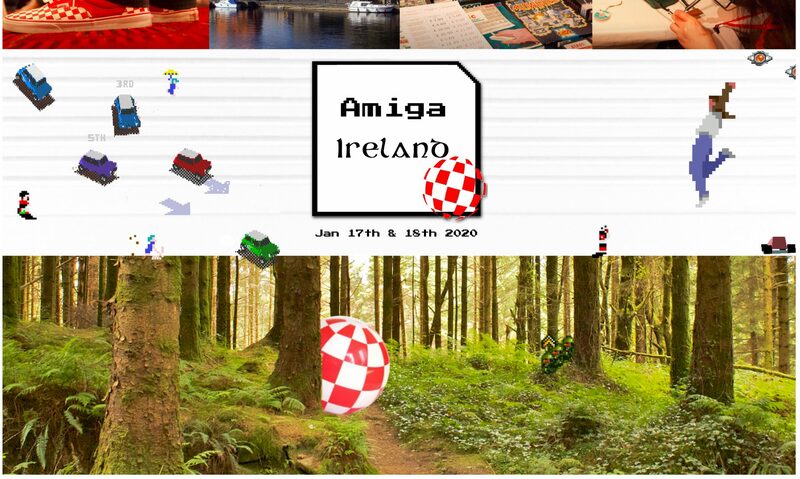 He became a good friend of Amiga Ireland and getting that Amiga 1200 online in Ireland was the start of Amiga Ireland as it’s known today.